I have to admit, I am very curious with those jerky snacks that I see at the counter aisle in the store where we buy our groceries. As I am not sure if how good they are, even my husband won’t let me have some just to break the curiosity I have. In the Philippines, I haven’t seen any jerky in any store I’ve been into; well, not that I am aware of, I guess it is not just as popular like in the US. Thus, I do admit I have no clue on what it tastes like at all. 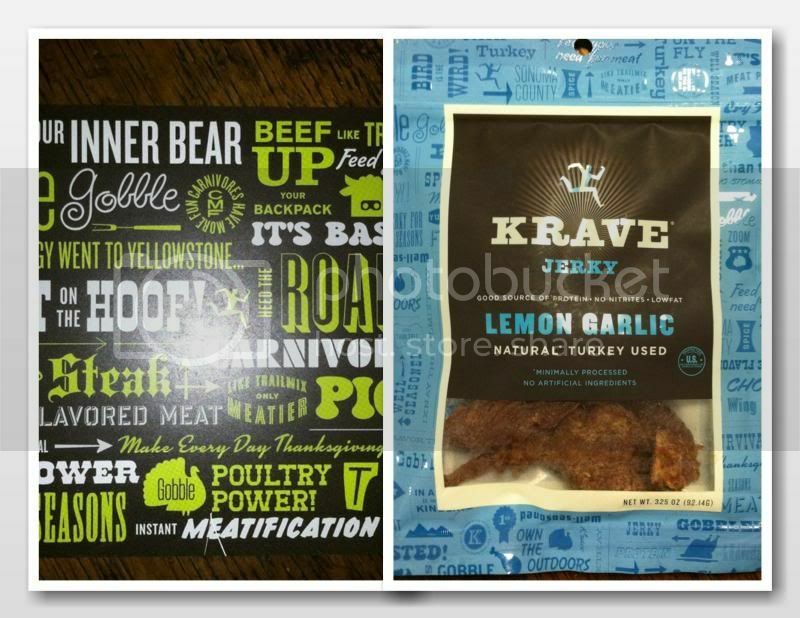 I’ve seen Krave Jerky product review from one of the blogger’s I often visit. 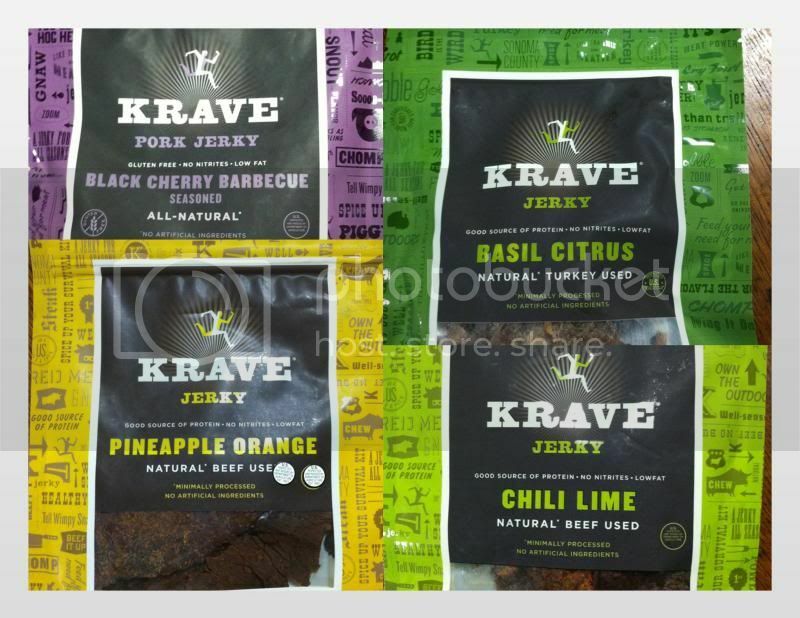 And I told myself, I have the chance to write Krave Jerky’s Company for a sample in exchange of my honest review. I’m very happy with their joyful response and a quick shipment. I received five of the flavors. I was excited to try the Lemon Garlic, which has the natural turkey used. I am very surprised of the good flavor. Very tasty indeed, very tender, which is why I muched it all. I love how it tastes garlic and lemon combination which are my favorite. It’s truly wonderful that KRAVE Pure Foods, Inc. is working so hard to give out the best of their product for their customers. Healthy snacks to bring anywhere you go, even the athletes eat these for snacks. Maybe because of its high-protein and low-calorie ingredients these snacks contain. For more information about the ingredients, you can check more Krave Jerky. Or you simply follow them on Facebook and Twitter pages. I tried Jerky years ago but it tasted like shoe leather back then-actually we used to buy it for my dog!! From what I am seeing lately they have refined the tastes and I might have to try it again!! I ma not fond of jerky, I think that explains why my kids never liked it either. My husband and sons love jerky. I can't believe all the flavors Krave has! This would be a good Father's Day treat from the kids for dad. Pineapple orange sounds like it would be good. Oh my goodness the pineapple orange sounds divine! I love jerky. My father used to make the best. This sounds great and I would love to try it. I would like to try the chile lime. Love jerky, too! I heard about it and saw this in the market when we do the grocery. I never tried this but, I will now ... I may check it out in the market.